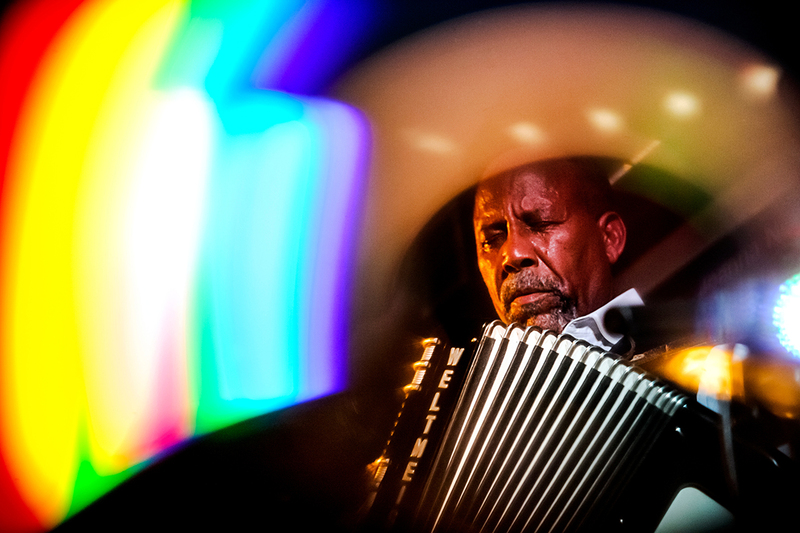 Before Hailu Mergia fled to America in 1981, his group Walias Band was a guiding light in Ethiopia’s thriving nightclub scene. In America, Mergia ended up driving cabs for almost 30 years, but he never stopped playing. When business was slow, Mergia grabbed his keyboard out of the trunk and jammed out in his car. This year, Hailu Mergia released his new and acclaimed album ‘Lala Belu’; his first in 15 years. Marking a triumphant return, the album is filled with Ethio-jazz, funk grooves, and touching accordion and organ solos.